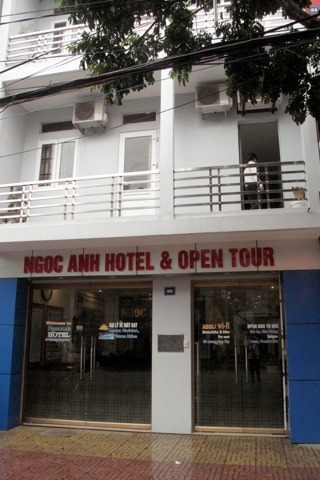 The original Ngoc Anh Hotel, at number 36, has been around for years, offering good value basic rooms and friendly service. Ad Book now! 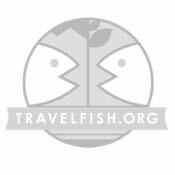 Rates from US$17.15++. Average rating 7.9 from 107 reviews. Now a second location -- Ngoc Anh 2 -- has opened in a newer building, a few doors down, but while it continues to be an excellent choice the rooms at both places are slightly overpriced compared to other options in town, That said, the deluxe room in Ngoc Anh 2 is a good choice for mid-range travellers looking for a bit more space, and is the only room we saw in Ninh Binh with a shower cubicle. Other rooms also have comfortable beds and cosy bedding and the superior rooms at Ngoc Anh 1 have decent sized balconies, but most of the standard rooms there are very small and windowless with tiny bathrooms -- ask for a room at the back if you want a standard as at least they have a window. The main staff on duty speak excellent English and what the other -- we presume family members -- people wandering around lack in English skills they make up for in smiles. Breakfast is included and served in Ngoc Anh 2 and is the standard pancakes, bread and eggs or pho, but cooked and presented well. The restaurant also serves reasonably priced lunch and dinner options which we hear good things about, but the restaurant is a bit stark -- as are many hotel restaurants.